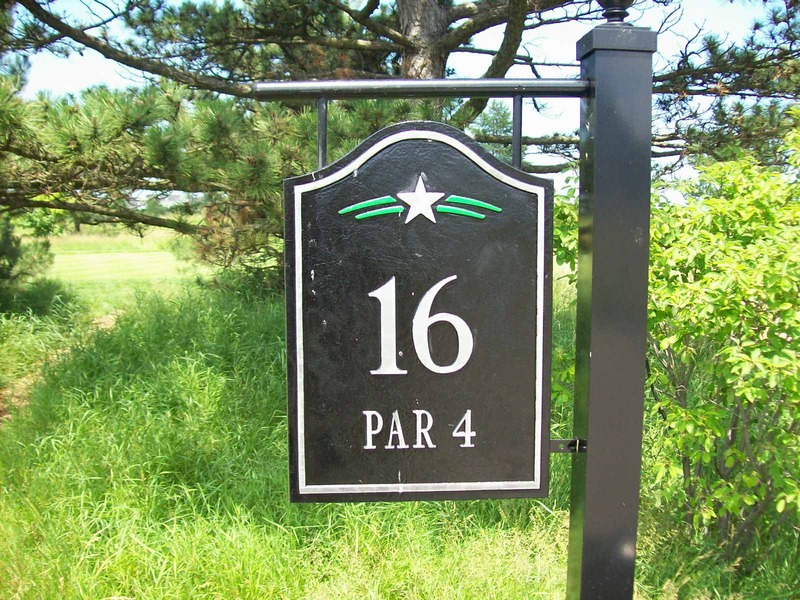 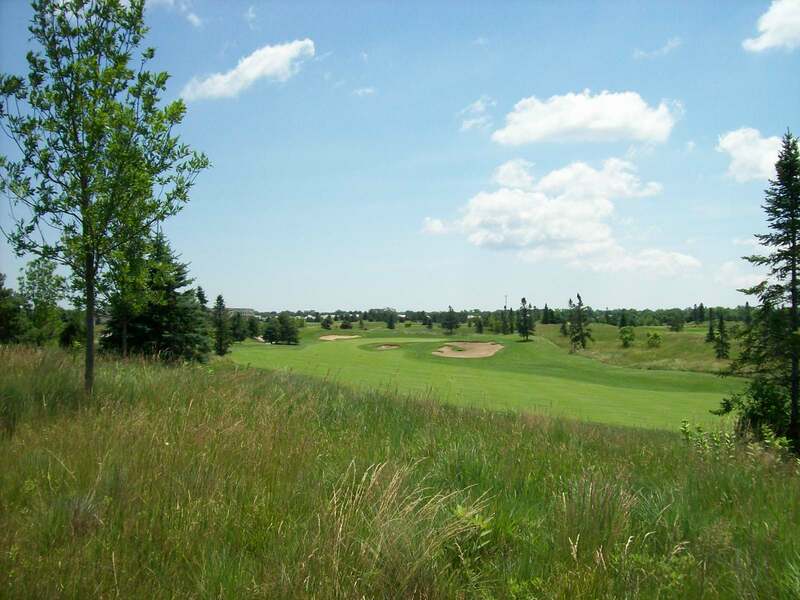 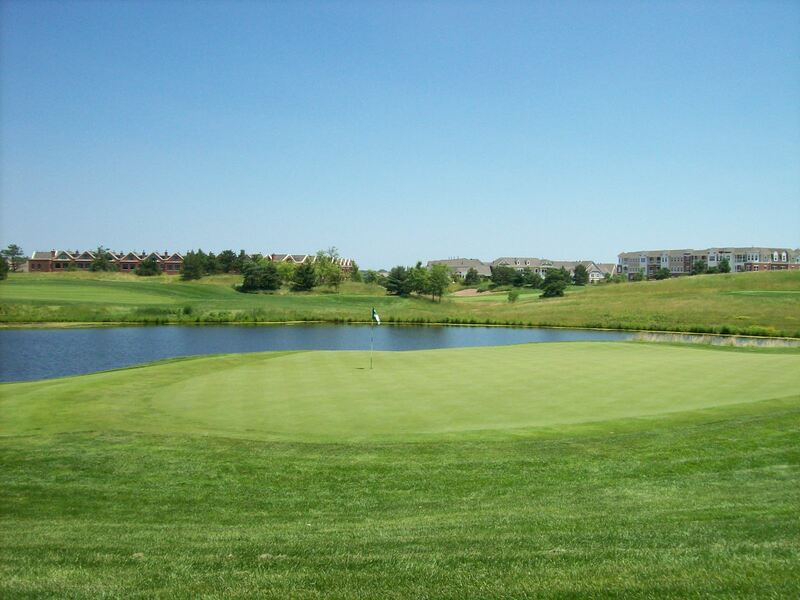 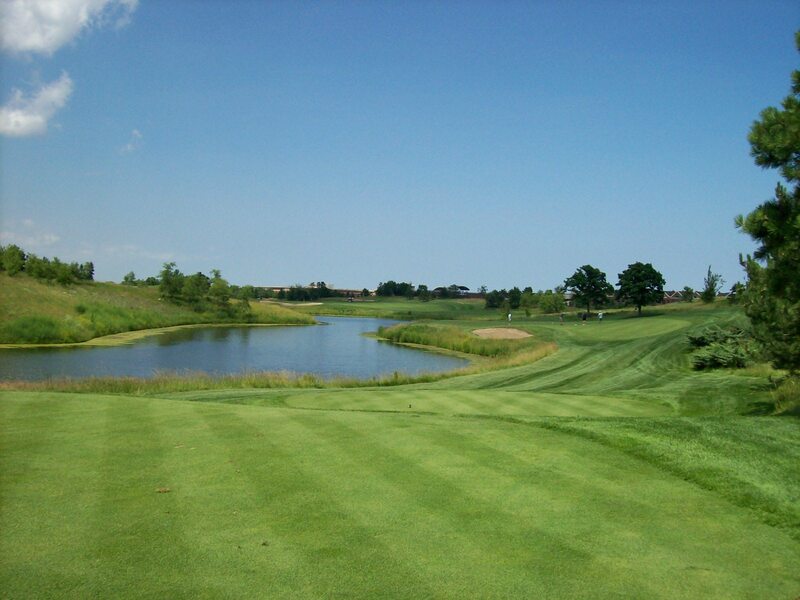 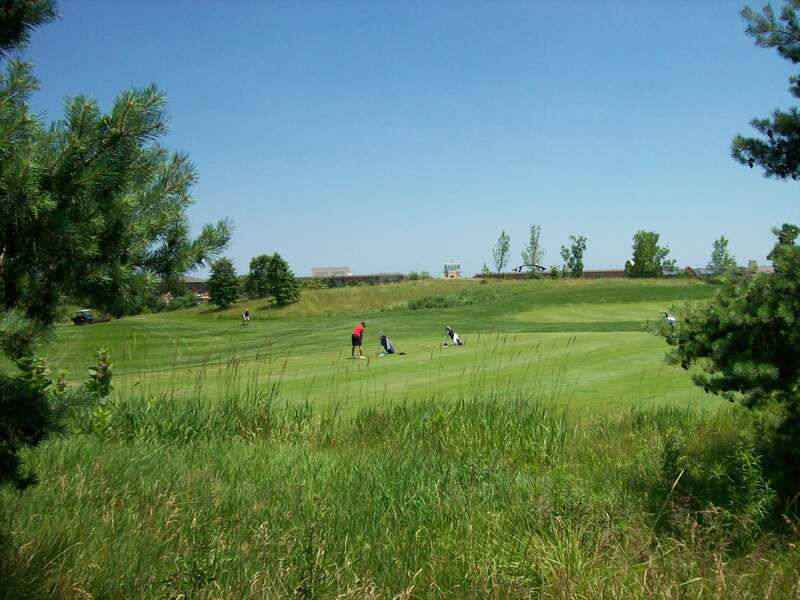 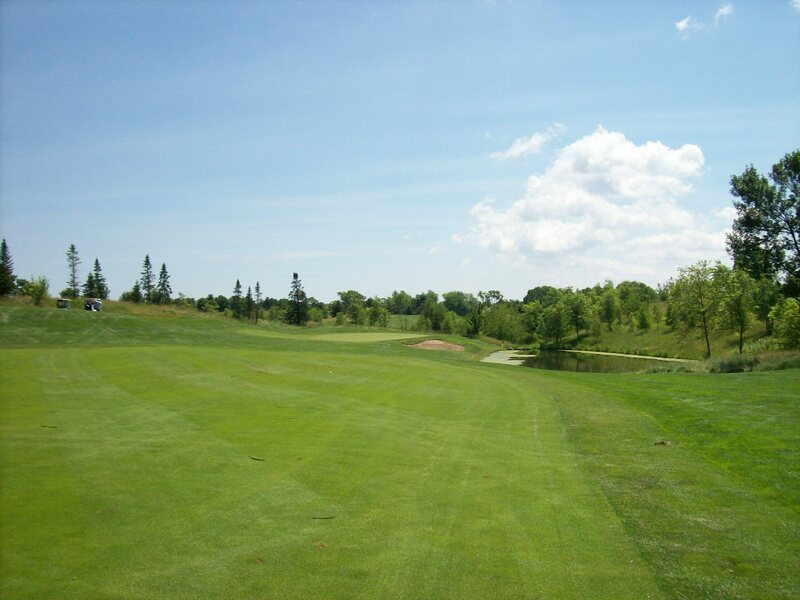 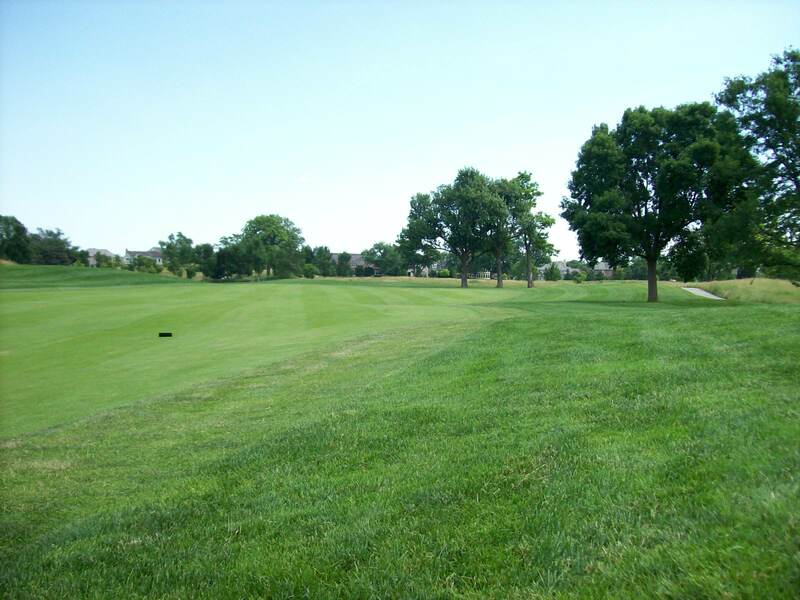 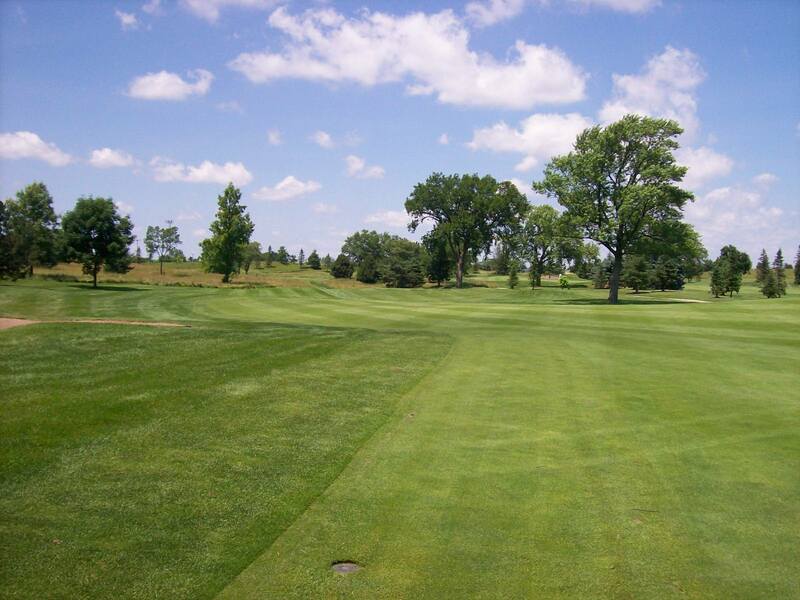 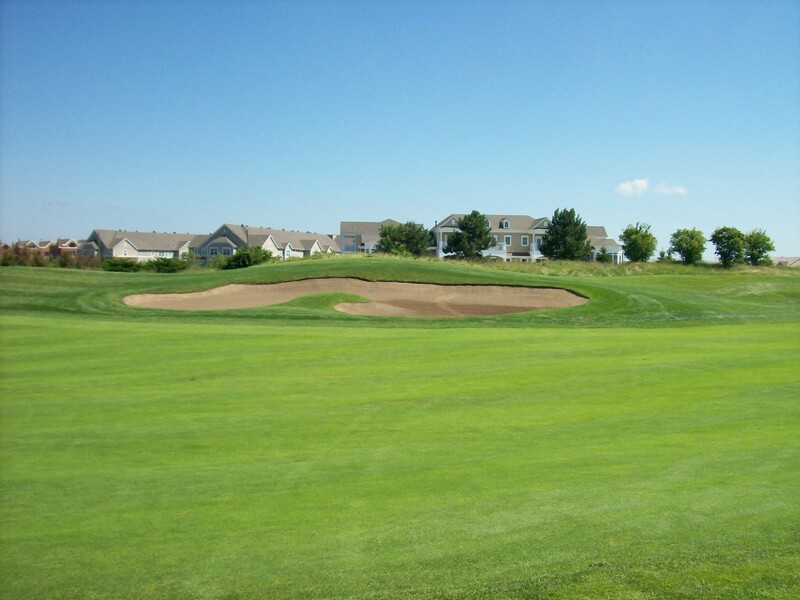 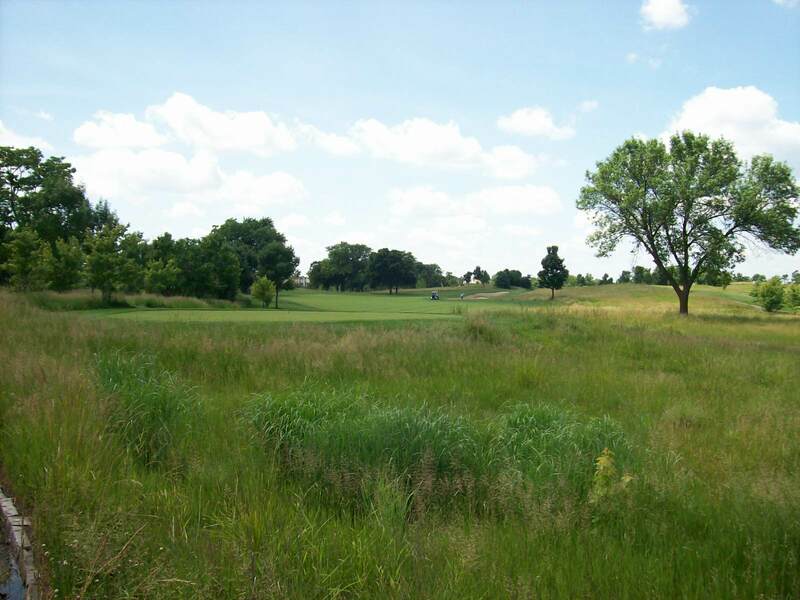 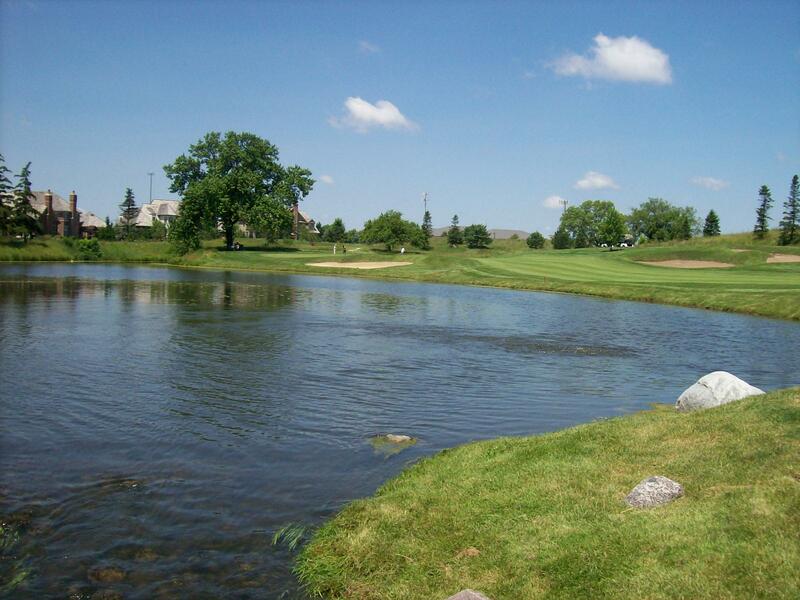 With a resume that includes accolades from Golf Magazine as the Best Public Course in Illinois, GolfWeek – No. 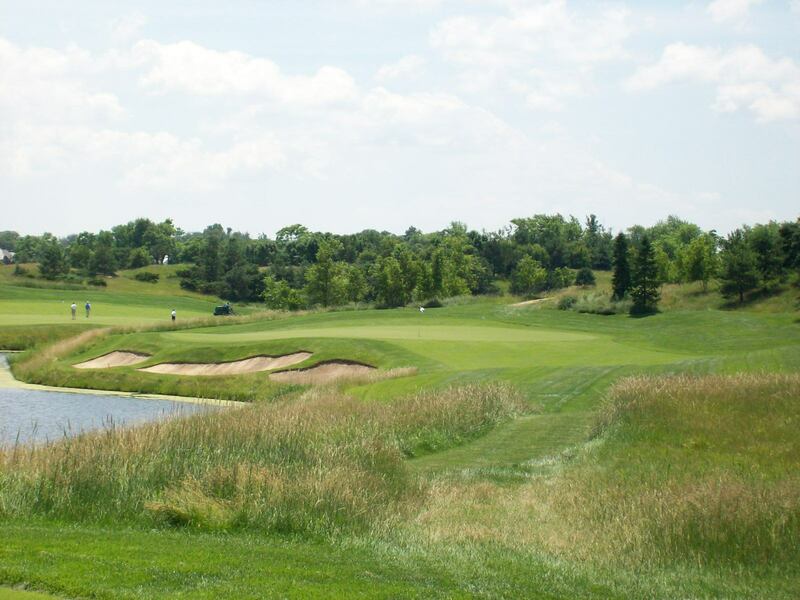 24 Best 2008 Tour Courses You Can Play and Zaget Survey – America’s Top 50 Golf Courses 2003-2005, The Glen Club comes with lofty expectations. 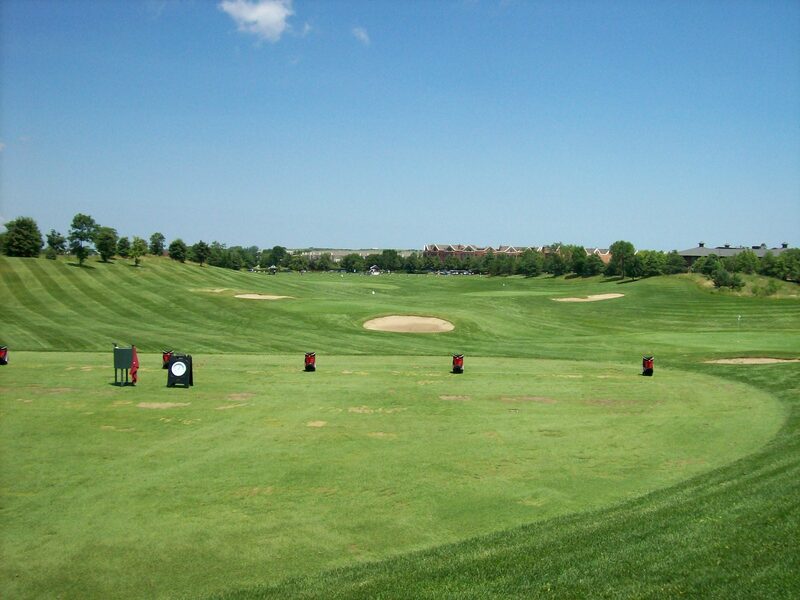 What’s surprising is that from the first contact at the bag drop, to the spacious driving range, through instructions from the courteous starter, to the beautiful golf course itself, the Glen Club experience actually exceeds the hype. 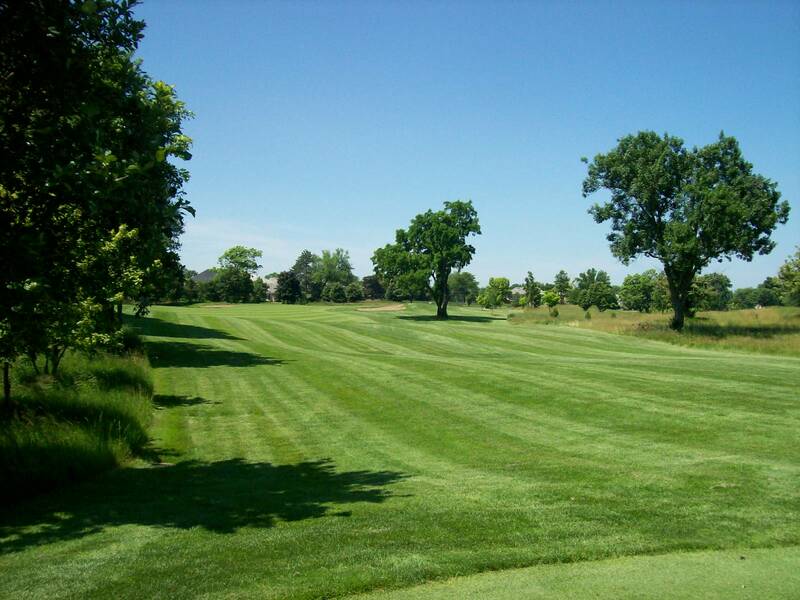 Located at the former site of the Glenview Naval Air Station, The Glen Club sits at the heart of a 195-acre refuge that features rolling terrain, dramatic elevation changes, tranquil lakes, meandering streams and stunning vistas, including the Chicago skyline in the distance. 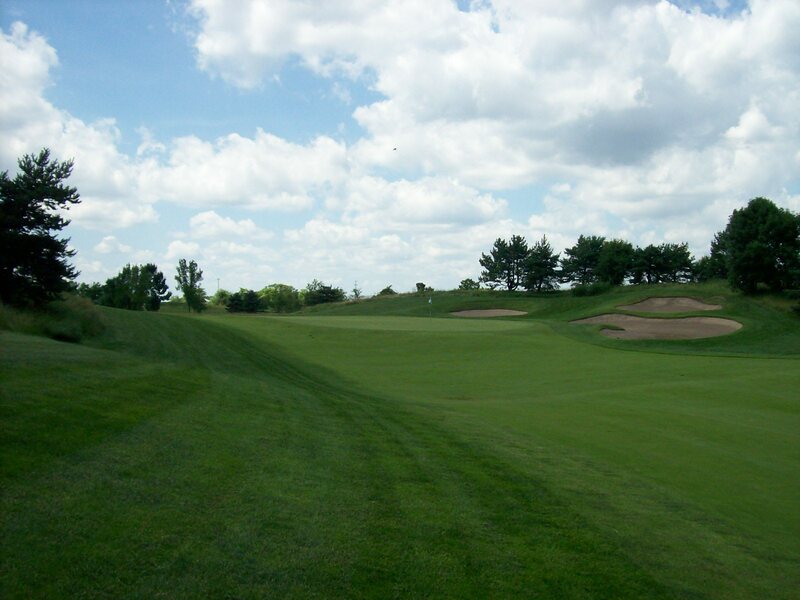 With four sets of tees that can stretch close to 7,200 yards, this is a shotmakers track in which the brilliance of Fazio clearly shines. 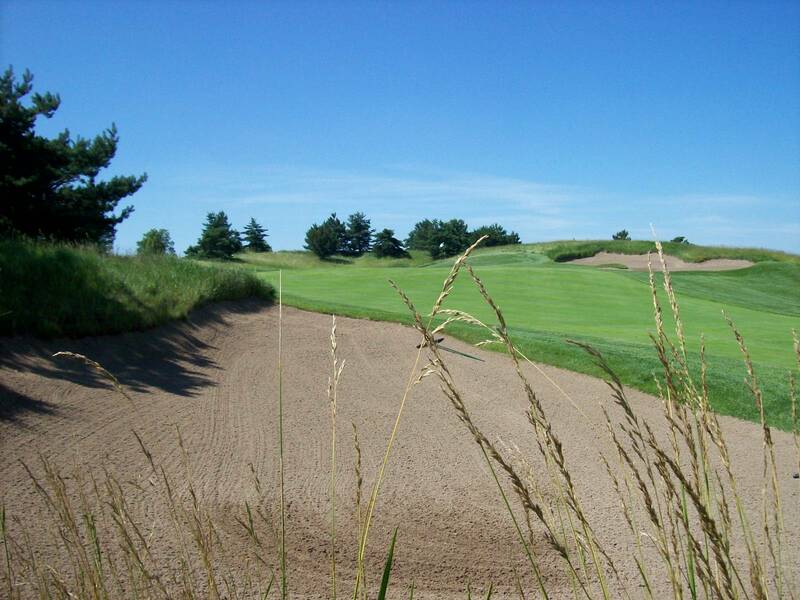 His use of elevation changes, subtle slopes and detailed bunkering require a constant mental dialogue to pick targets and what to avoid. 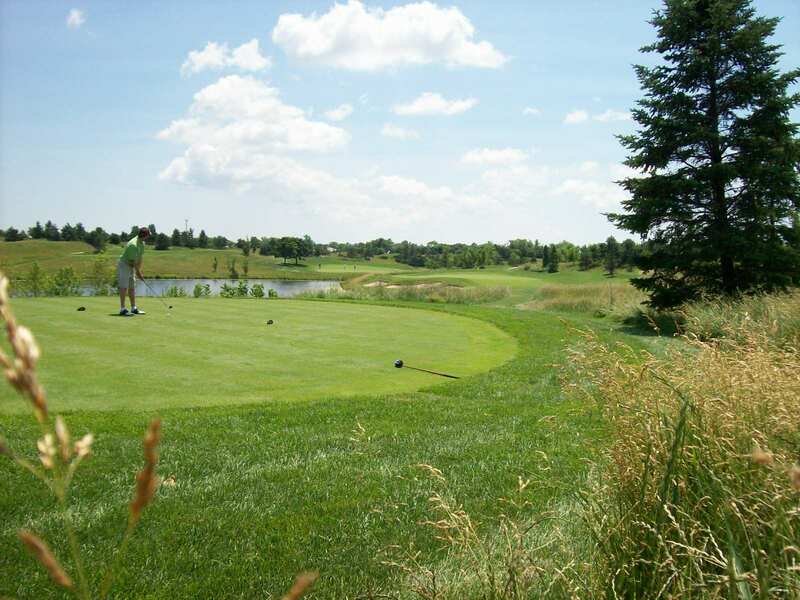 What’s nice is that despite being a test of golf that was worthy of a Nationwide Tour event for a five year period, The Glen Club can be an enjoyable experience for even higher handicappers. 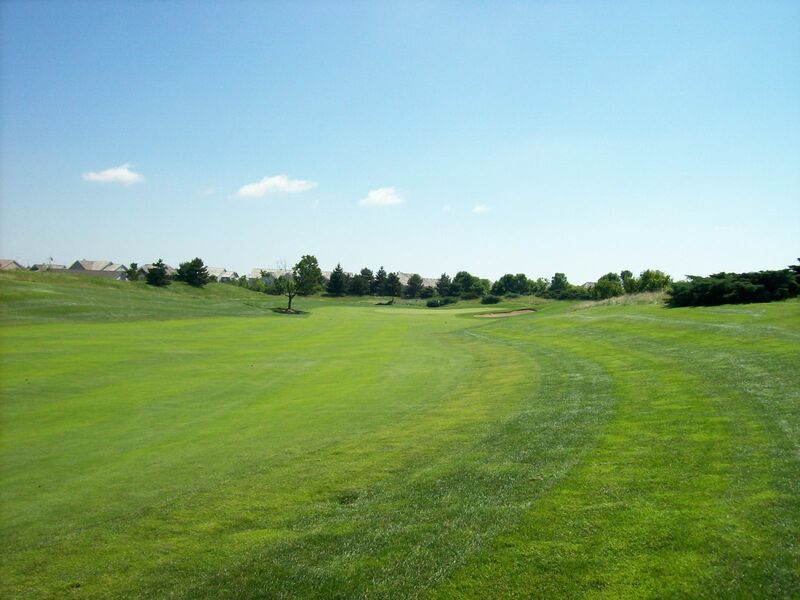 Forced carries are kept to a minimum, fairways are ample and except for a few notable exceptions such as the 11th hole, the bunkers are manageable for most mid-level players. 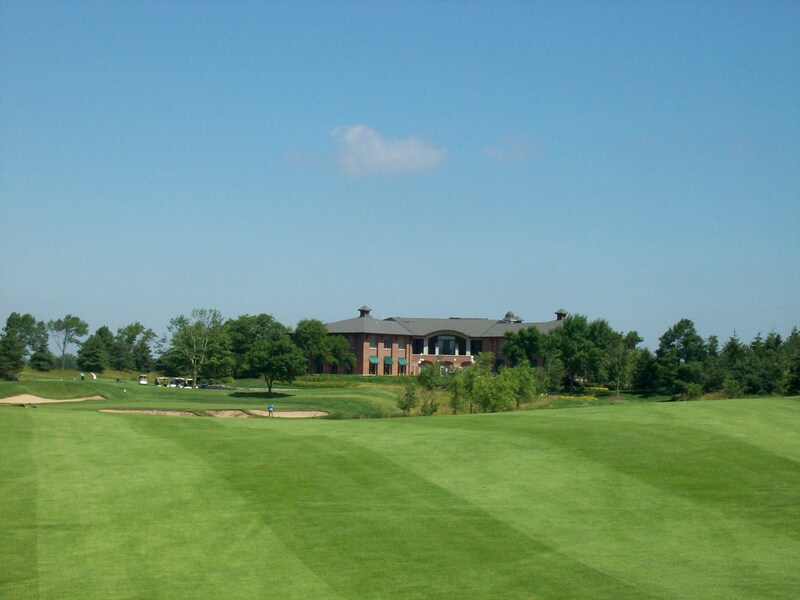 If you haven’t yet experienced The Glen Club, be sure to make the trip out to Glenview. 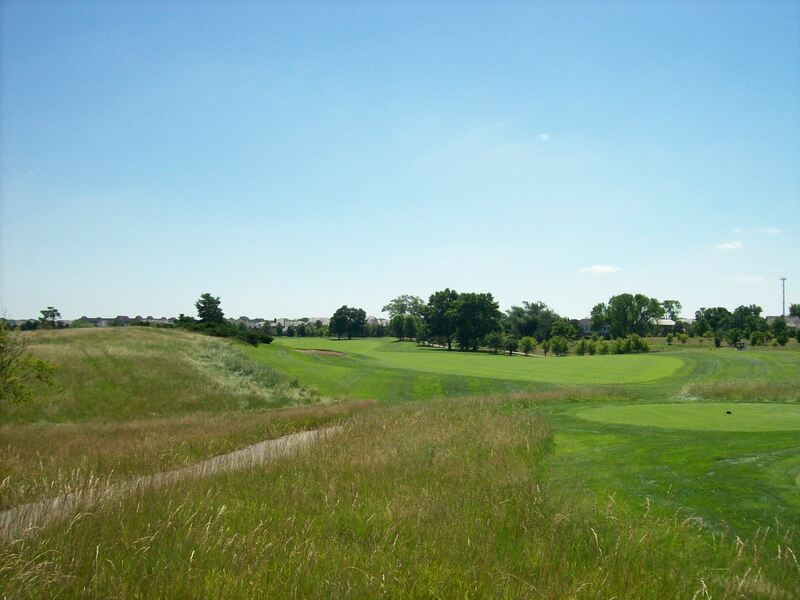 When you visit, be sure to check out the The Illinois Golf Hall of Fame exhibit, which is located on the main level of the clubhouse.